Lost Chihuahua mutt in the historic north Knoxville area. She's 15, hard of hearing, and usually skittish around people. Her name is Athena but as she's old she doesn't respond very well. 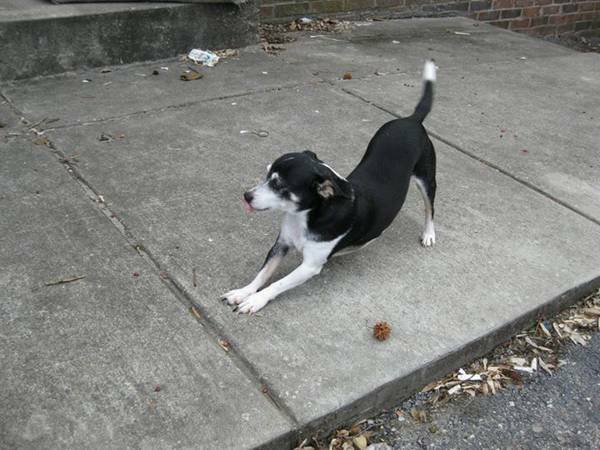 She has large lump on her side behind her front leg (benign fat said the vet) and has markings like a rat terrier. She's never run off before, must have slipped though a break in our fence as the gate wasn't open. We let her out in our fenced in yard Nov 16th and left the door open since it was nice out and she never came back in. $50 reward upon return. She belongs to my sister who is currently serving in the Navy- please call if you see this little dog! 865-454-6545. Call or text at any hour.